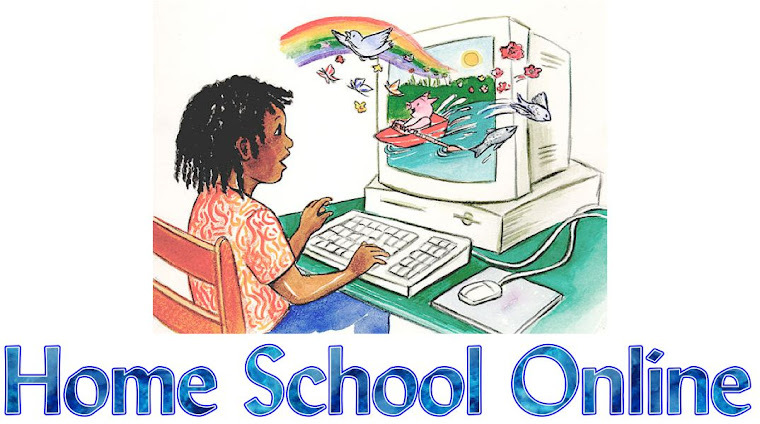 Home School Online: Laid back schooling during the summer. When I say laid back I mean in every since of the word. We will lay around reading history, reading chapter books, hang out under a tree or on the beach doing math. Yeah laid back is what I would call our way of doing school during the summer. Oh wait, we are like that year round. Are you laid back or very structured? I would love to know about your homeschool day in the summer vs school year.